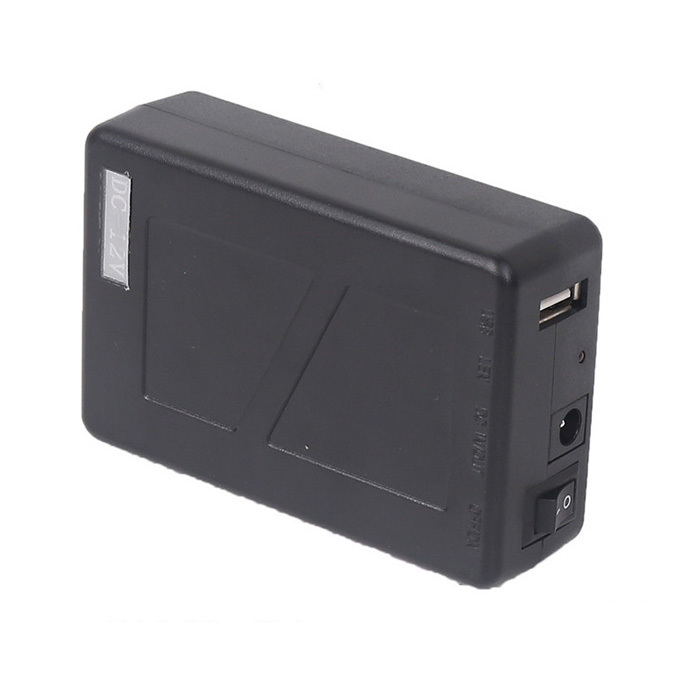 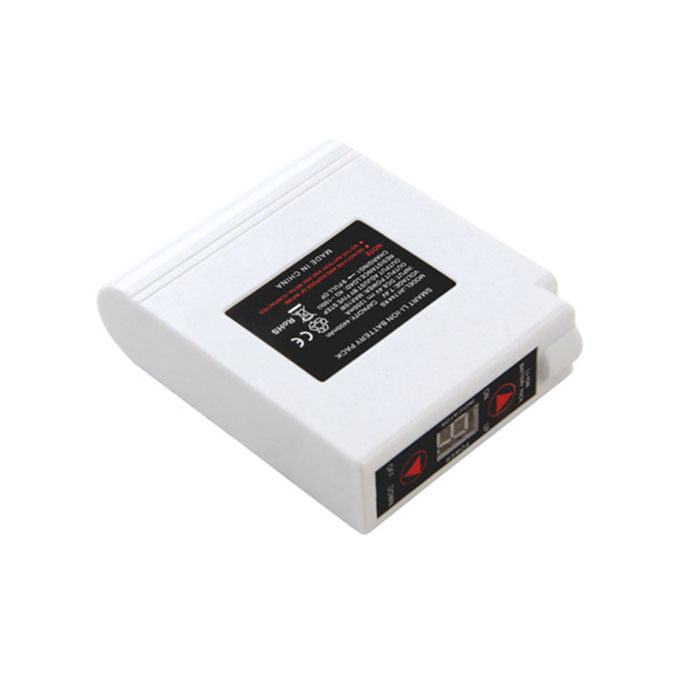 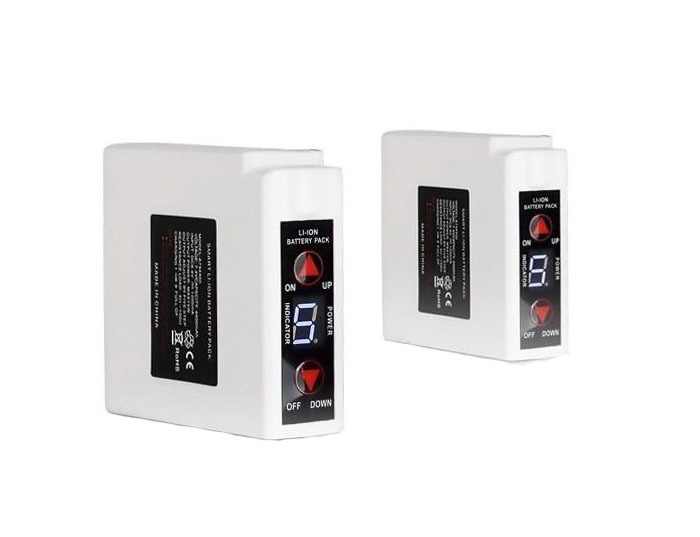 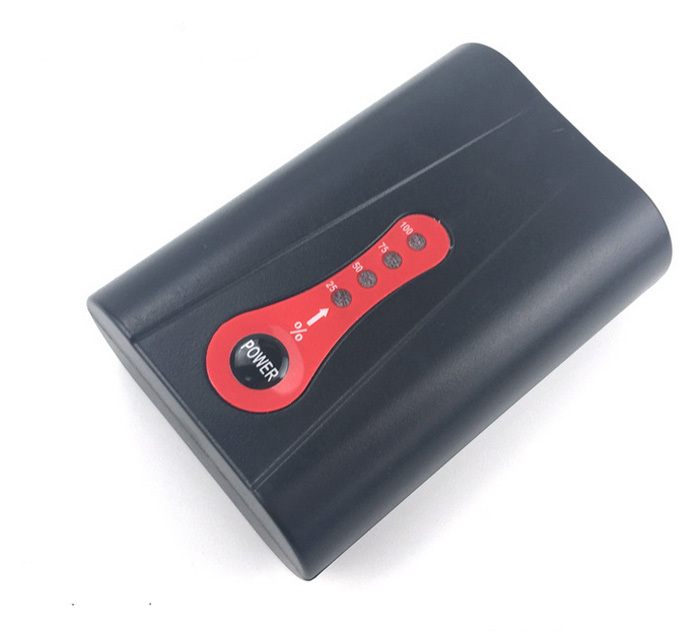 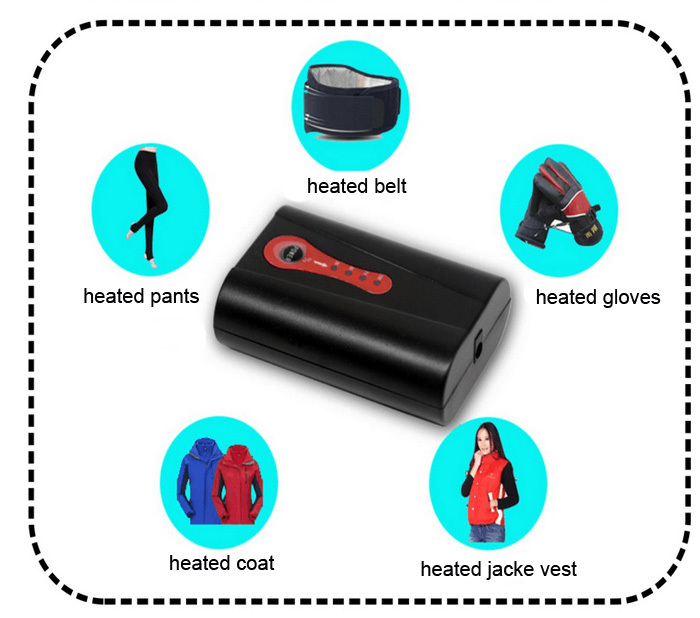 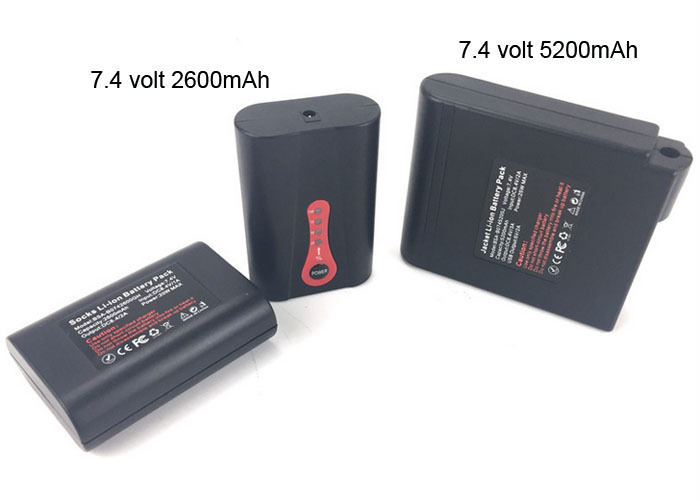 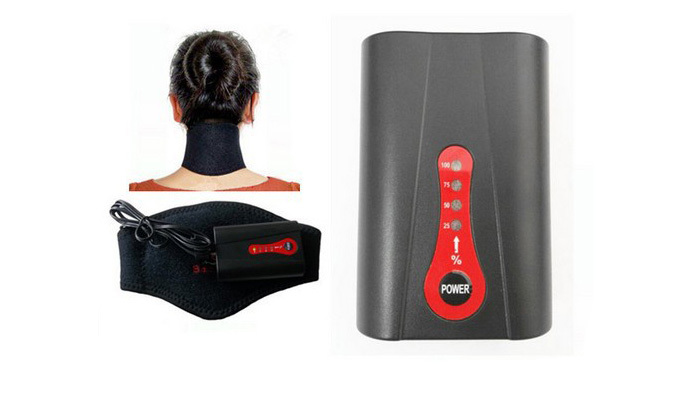 the portable power bank battery pack is 7.4v good for heated jacket, heated vest,heated belt,heated gloves,heated coat…. 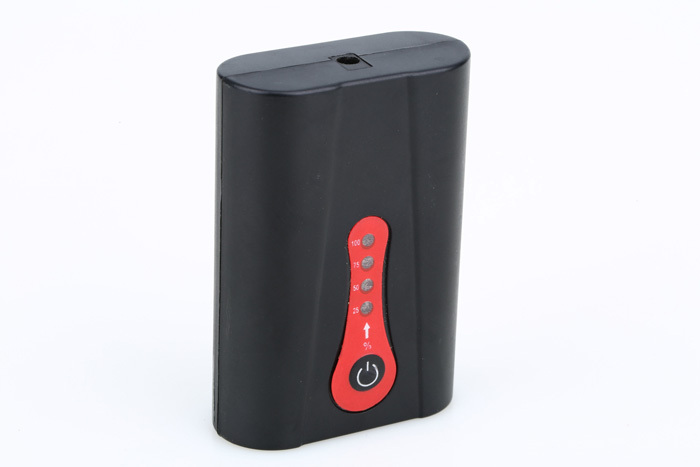 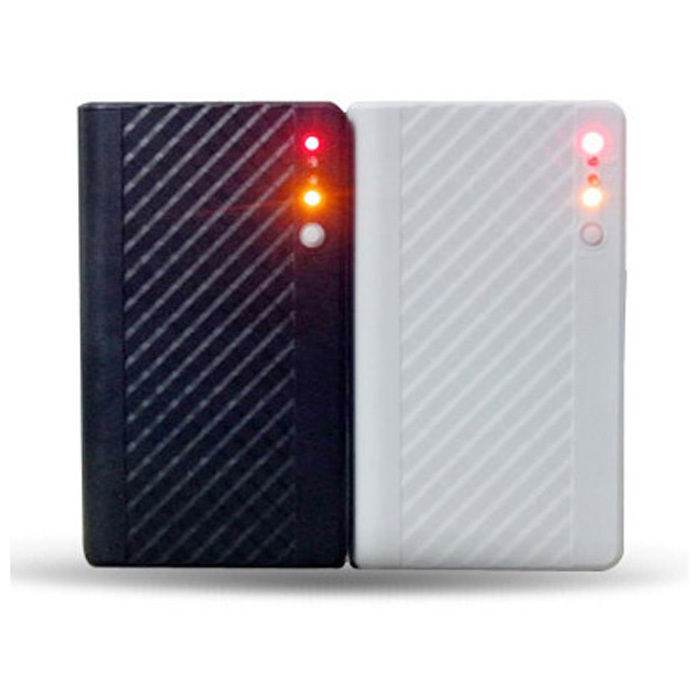 1.the power bank is 5200mAh,it has enough power to run your device long time. 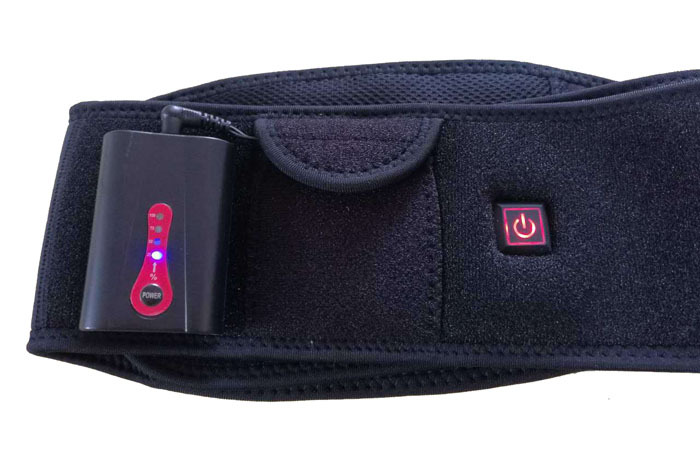 3.the accessories include connectors for heated clothing. 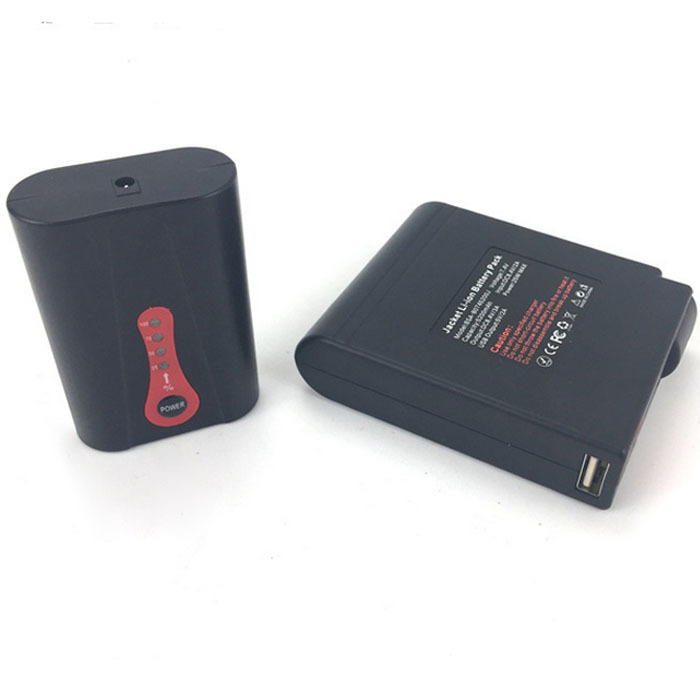 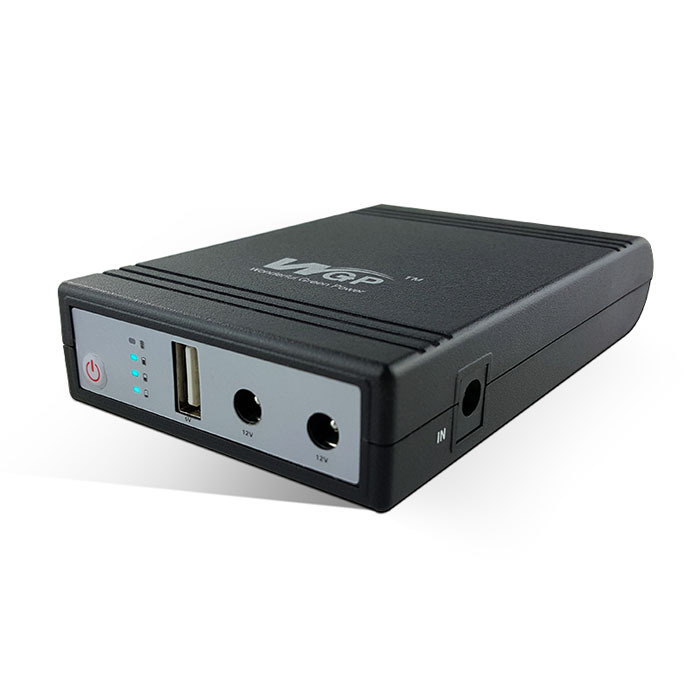 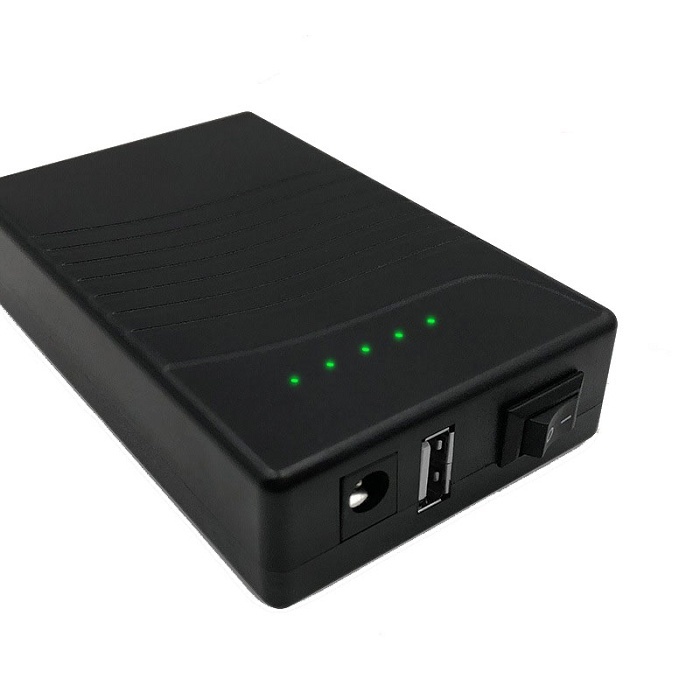 4.the power bank battery pack ups is small and portable,you could take it anywhere convienently. 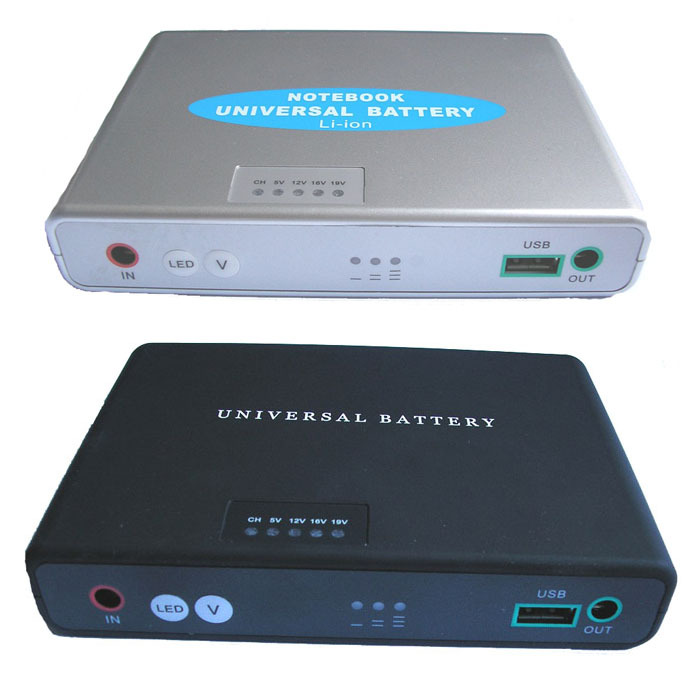 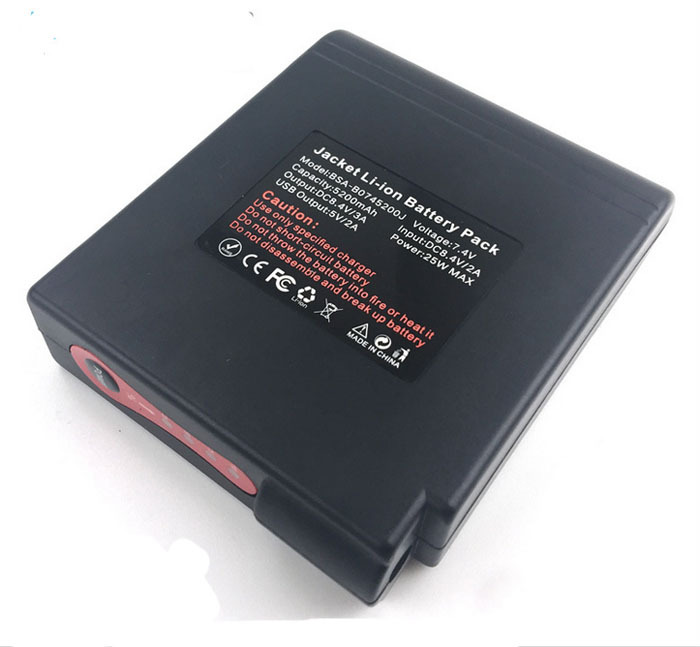 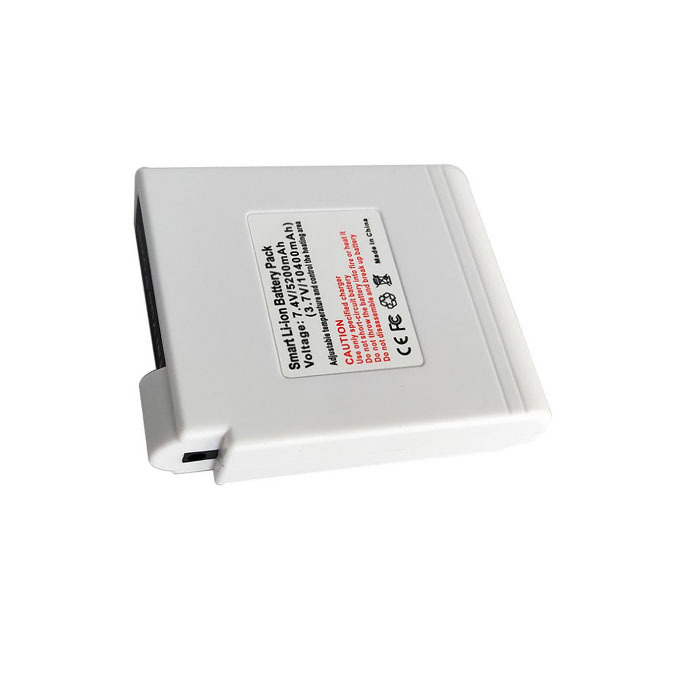 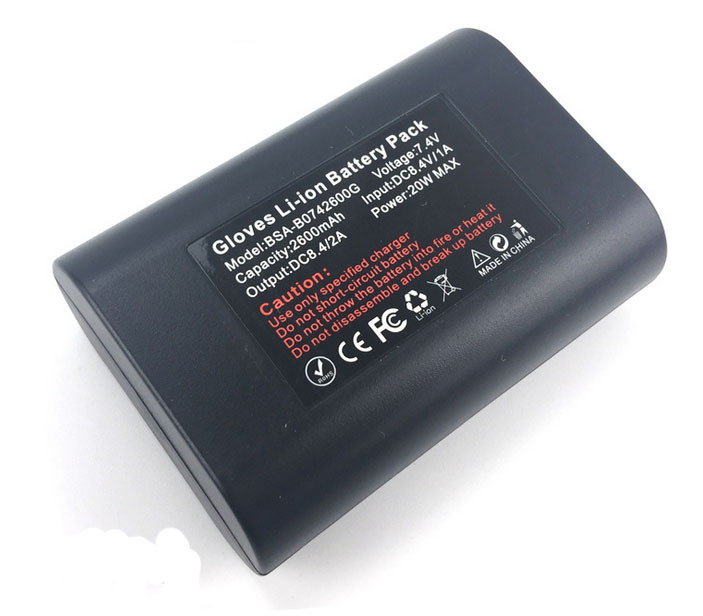 5.when the power bank battery pack is not in work, it would power off automatically to save power.